Home / Courses / Reporting All of your GSA Schedule Sales? 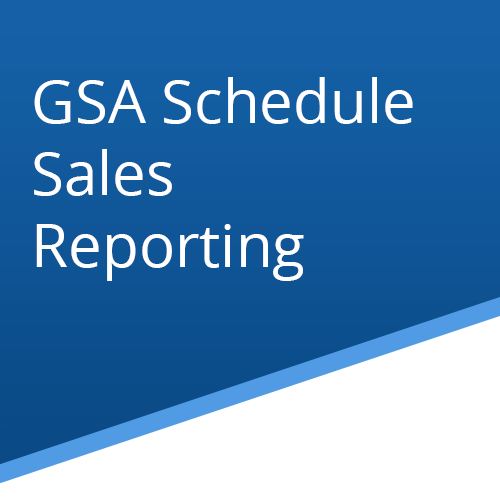 Reporting All of your GSA Schedule Sales? 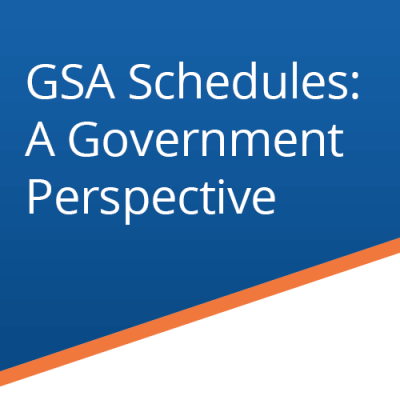 Having a GSA Schedule can be lucrative, however compliance requirements for owning a GSA Schedule are stringent. Not accurately reporting GSA Schedules sales can result in GSA Schedule holders having to issue refunds, become suspended and even debarment? 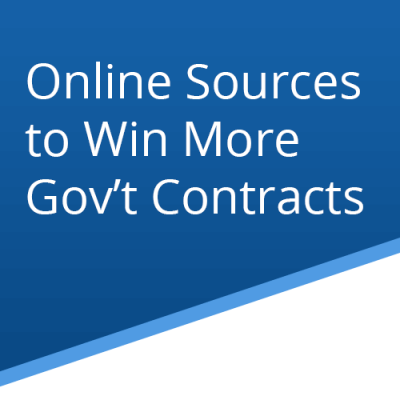 How to prepare for a GSA visit so that you can avoid paying refunds and penalties. 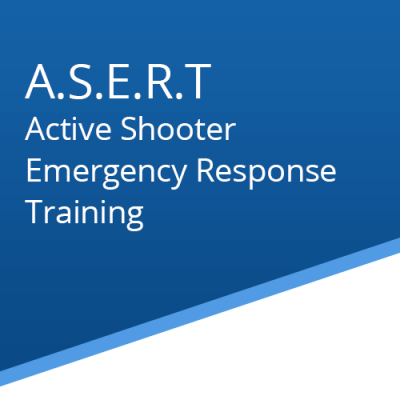 Follow procedures outlined in this course for all Government orders, your sales reporting and tracking system will be compliant with GSA’s expectations. C-suite executives for GSA Schedule holders or contractors looking to get on GSA Schedule. Sales department and accounting staff who develop quotes and invoices for Federal clients.